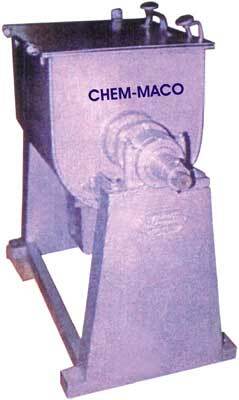 We are counted amongst the topmost Pug Mill Manufacturers, Exporters and Suppliers based India. The Pug Mill provided by us is capable of producing 3 ton clay blank with diameter of 300 mm and 720mm HG vacuum reading. Our Pug Mills are also equipped with technologically advanced components to best suit in any application.